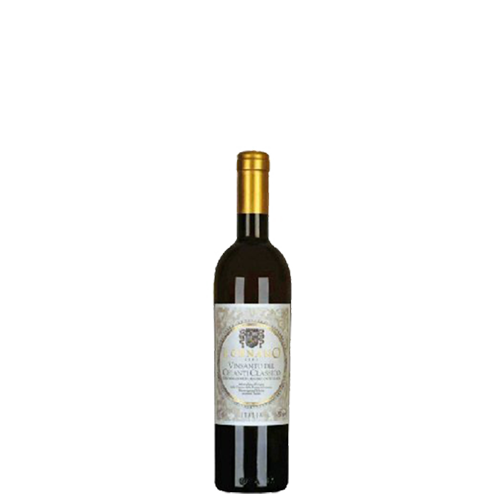 LORNANO VIN SANTO DEL CHIANTI CLASSICO DOC 2008 - Lettieri & Co.
A brilliant amber color in the glass and scents of dried fruit and honey vanilla greet you on the nose. 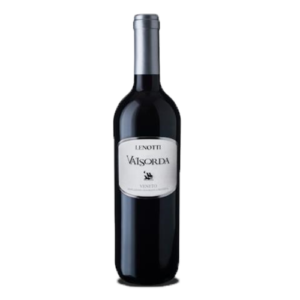 The palate is thickly aromatic with elements of hazelnut and honey, and a vein of acidity keeps everything in balance and allows for a lingering, elegant finish. Production Notes: The top selections of Malvasia and Trebbiano harvested at the end of September are laid to dry on mats for about 6 months and then are carefully selected and pressed. The reduced, concentrated juice is put into sealed French oak barrique to undergo a slow fermentation for 6 ​years.​ Not quite fermented to dryness, the sweet wine is bottled and receives an additional​ 12 months of aging before release. Tasting Notes: A brilliant amber color in the glass and scents of dried fruit and honey vanilla greet you on the nose. 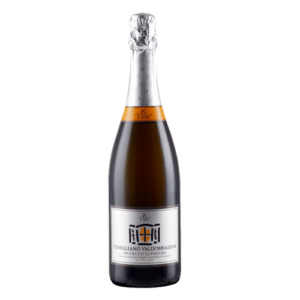 The palate is thickly aromatic with elements of hazelnut and honey, and a vein of acidity keeps everything in balance and allows for a lingering, elegant finish. Pairings: Usually paired with biscotti at the end of the meal, the traditional Tuscan cantuccini​ are the preferred cookie, but Vin Santo can also be enjoyed with panettone, fruit-based custards and cakes. About Super Vin Santo: Vin Santo is a white dessert wine traditionally produced in Tuscany from Trebbiano and Malvasia grapes. After the Vin Santo grapes are harvested in September or October, they are laid out on straw mats, often under rafters or staircases, in warm, well ventilated rooms that allow the moisture in the grape to evaporate which increases Brix (sugar) levels, a method known as the passito​technique. ​They are aged in small sealed oak barrels, for a minimum of 3 years, although it is common to find some Vin Santo that have been aged in oak 10 years before bottling and release. ​Due to the sweetness level, Vin Santo is usually bottled in 375ml or 500ml bottles. About Lornano: One of the original 30 wineries that came together to form the “Consorzio del Marchio Storico Chianti Classico Gallo Nero” in 1924, Lornano’s classic and elegant expressions of the Sangiovese grape have been regarded as some of the finest examples since they started production in 1904. 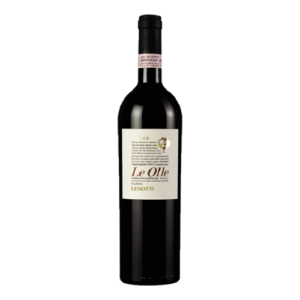 Their 180 estate vineyards and property are located on the border of Chianti and Chianti Classico, which is one of the oldest organized wine regions in the world that recently celebrated their 300th year in 2016. Lornano wines have been awarded several honors including Gambero Rosso Tre Bicchieri and high scores in Decanter Magazine and Wine Enthusiast. 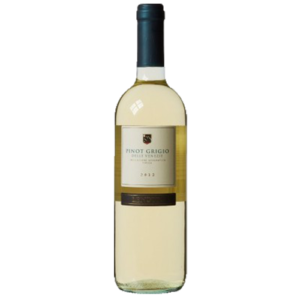 A greenish-tinged straw yellow, this Ribolla Gialla shows a youthful, heady, and crisp nose, with a well-balanced and distinctive palate character of ripe melon, pear, elegant white floral and tropical fruit notes. The mousse is fresh and flirty, with a fragrant vein of citrus that carries through to the finish and concludes with a lightweight chalky mouthfeel. An intense aroma of white flower, fresh cut grass and citrus, peach and green apple are echoed on thepalate, with a racy acidity and gravelly minerality. 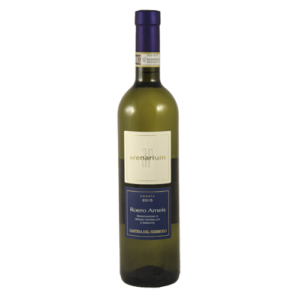 A dry white wine, with complex structure, and showing adelicate bouquet of flowers, this wine shows harmonious balance and a refreshing finish. 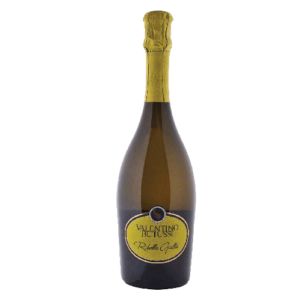 The classic dessert wine par excellence, with an invitingly bright, almost golden straw-yellow color. 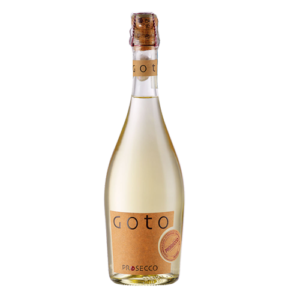 Its intensely aromatic nose shows expressive notes of fresh orchard peach, white grape juice, and a tinge of almond on the finish. 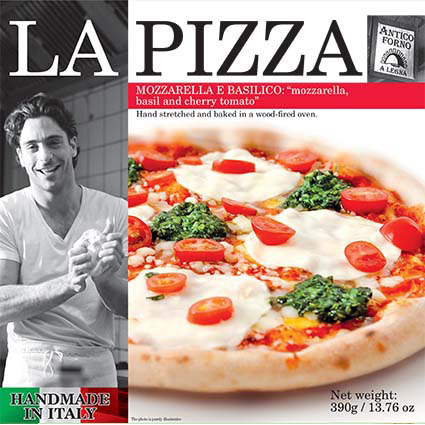 The delicate sweet palate merges perfectly with a long, fragrant aroma. Recommended serving temperature 8-10°C. Straw yellow hues with a rich and dense mousse, both fine and persistent. 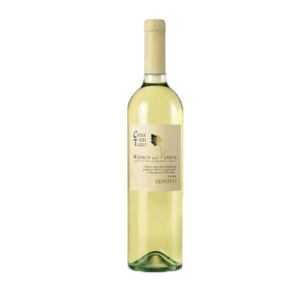 Intense and fruity nose with notes of golden apple, wisteria, honey, acacia white flowers and elderberry. 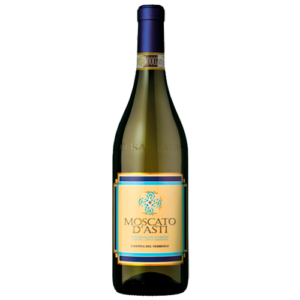 The palate echoes the fresh orchard and floral notes in the bouquet, and offers a medium-bodied, lush mid-palate. It reveals a great balance of acidity, depth and fullness on the finish, but ends with a touch of dryness and minerality to add to it’s elegance. 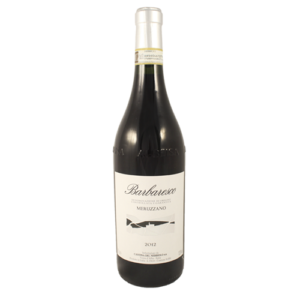 Plush bing cherries, raspberries, floral and baking spice on the nose lead to a fresh yet intense palate that hint of savory herbs and earth, blackberries and underbrush with earthy terracotta tannins and a fleshy finish. On the nose, delicate rose petals, dried cherries, tar and truffle hint to the complexity of the wine. This leads to a gorgeously expressive mid-palate of cherries, the classic “tar & roses” and spices all balanced out with velvety tannins, dried floral notes and a lush, luxurious, long finish. 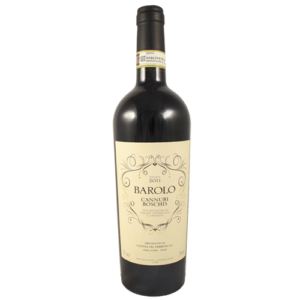 An extraordinary wine with tannin and acid structure to allow ageing for up to 20 years, when enjoyed young, it is best to allow 1.5-2 hours decantation time in order for the wine to fully express itself.